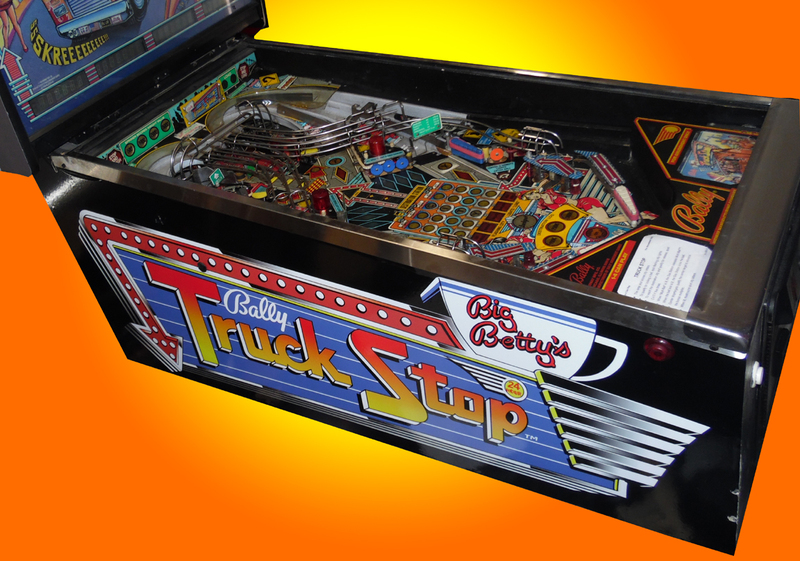 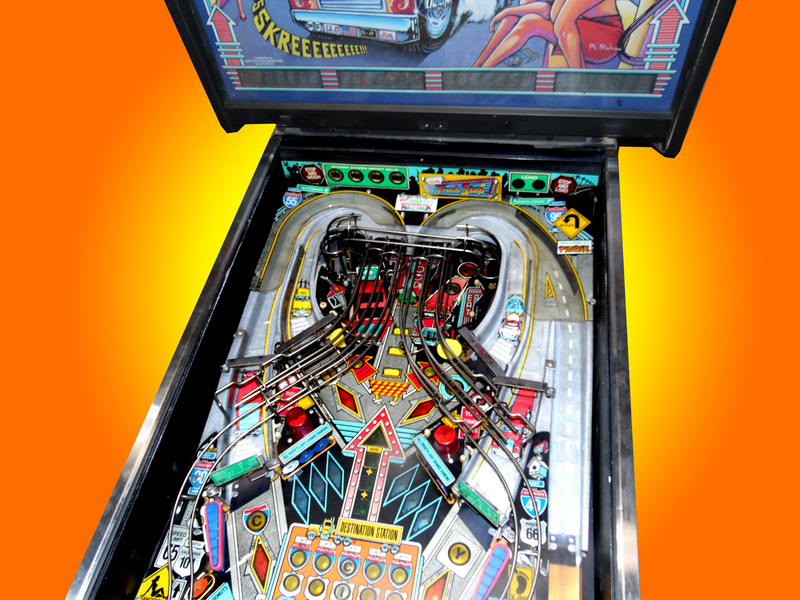 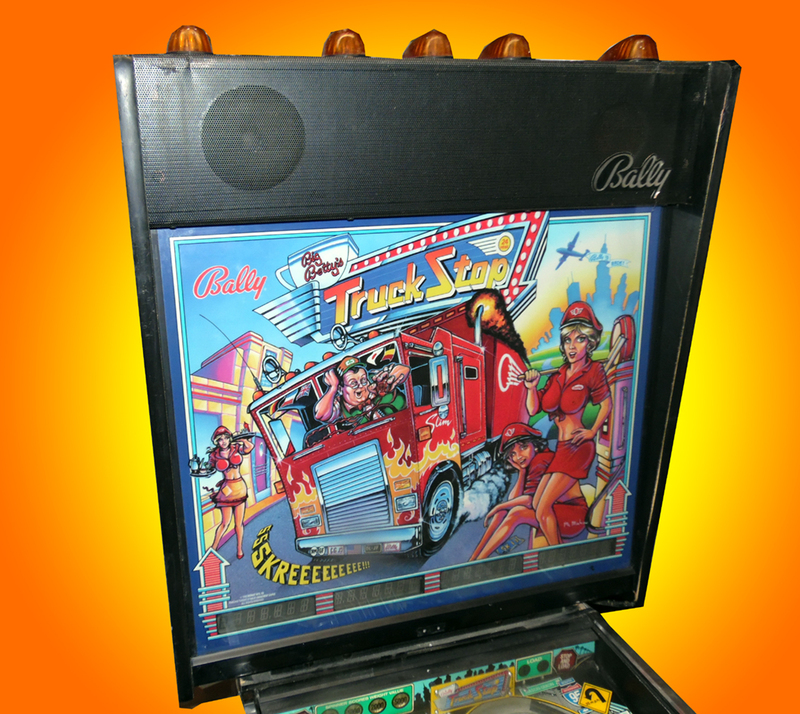 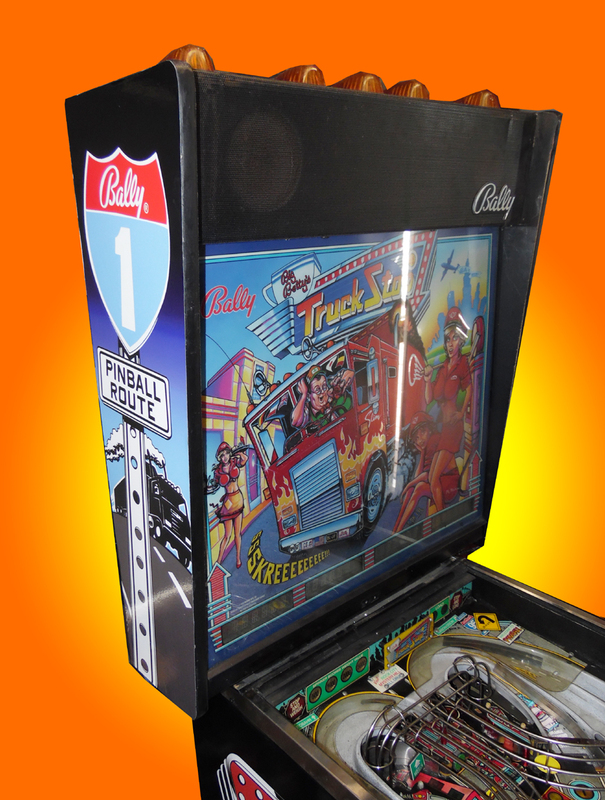 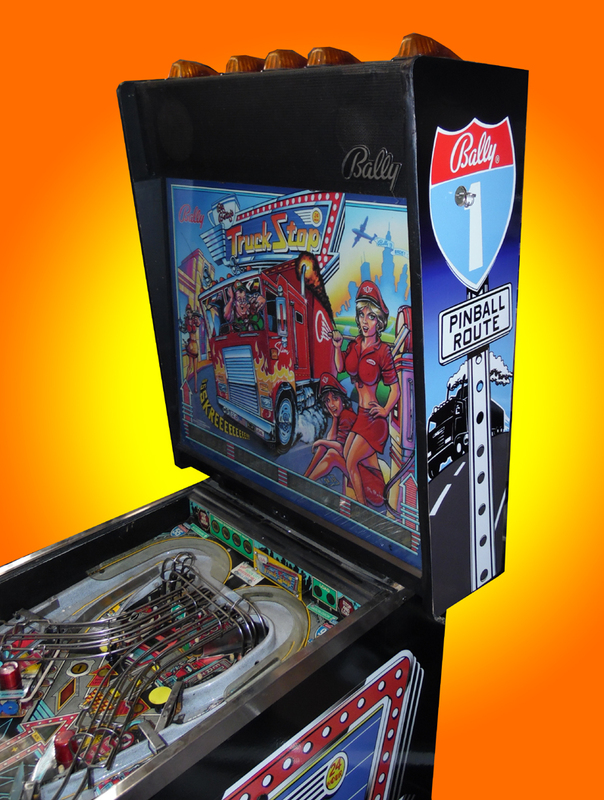 This pinball features truck lights on the top, and 4 flippers. 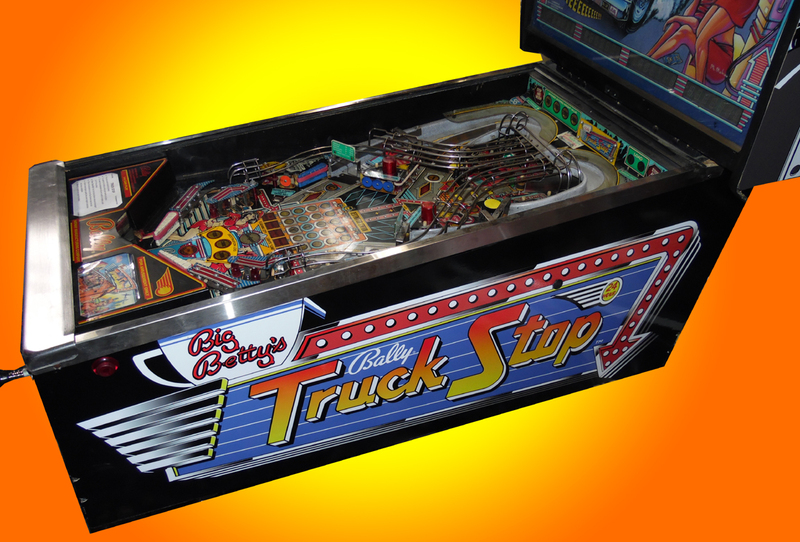 You are a truck driver who is collecting cities with your play. 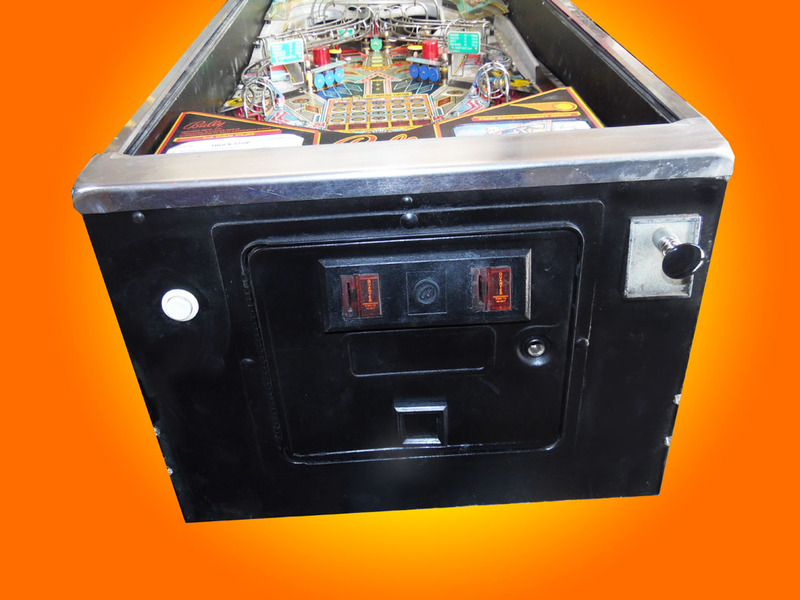 Lock the ball in the Gas Station to get to the multiball play. 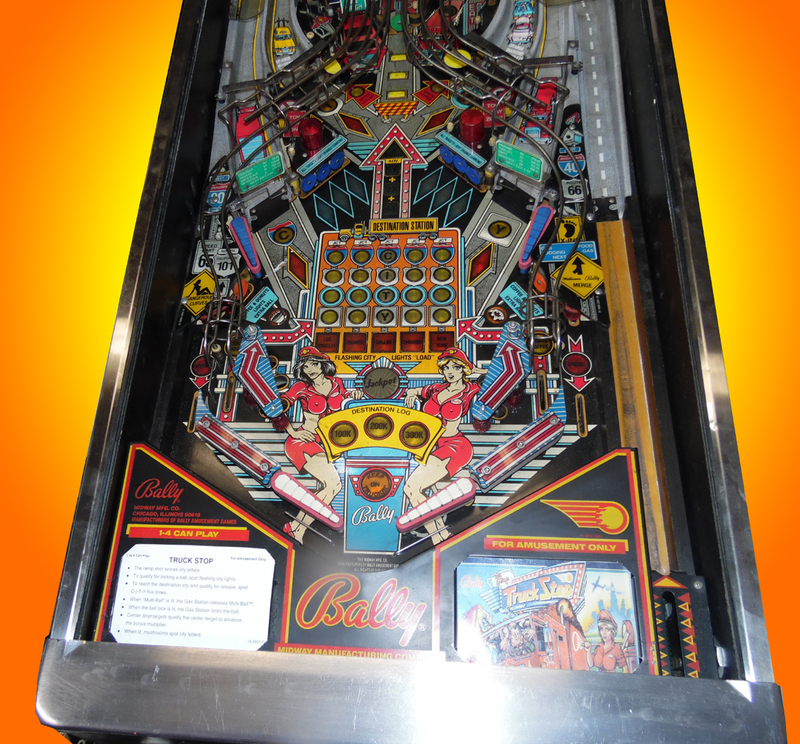 Excellent graphics make this a nice addition to any gameroom.